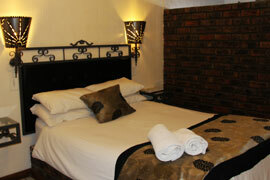 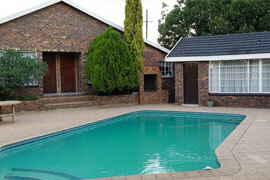 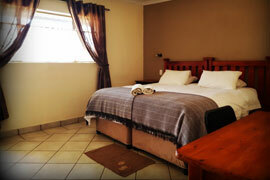 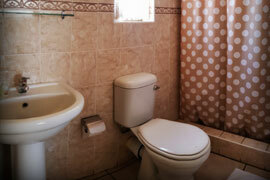 Our guesthouse consists of 10 double rooms . 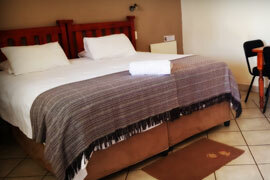 All guesthouse accommodation has en-suite bathroom facilities, TV with terrestrial channels, Mnet, coffee and tea making facilities & bar fridge. 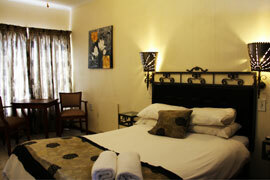 All rooms are serviced daily by our friendly staff. 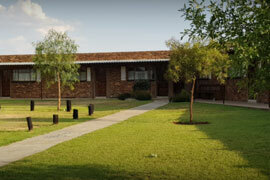 Breakfast is served in the dining room from 6 am to 9 am and consists of fruit juice, yogurt, cheese, bread, jams and fruit. 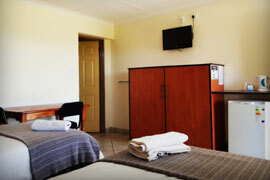 A standard hot breakfast of eggs, bacon, sausages, fried mushrooms and tomatoes is also available. 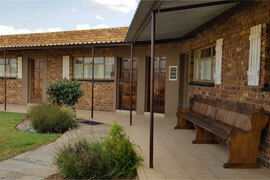 Dinner is served from 5:30 to 7:30 pm.